I would say at least 80% of questions I get in my mailbox are hair care and colour related. Therefore I decided to share with you some of my hair tips & tricks once again, this time focusing on after summer treatments. I’ve written about hair before, you can read the posts here and here, if you are interested. My hair is probably in the worst condition right in the summer months due to sun exposure and my laziness aka seldom brushing aka bedraggled wavy hair look. In the summer, I get my roots done less regularly and go for a complete treatment in the end of August every year at my favourite hair salon Lasek. They always use Redken professional haircolours on my hair, this time they cut my split ends (I always allow them to cut at least 3cm off), did my roots and added some darker beigey highlights. My natural hair colour isn’t severely different from the one I am coloured with, only a hint darker (a mousy blonde would be the best description). Danica (the owner of the Lasek salon) is a true master of creating amazing blonde shades, especially gradient effects (discover more at their Facebook page here) and I am more than happy with their service. At my latest hair dresser’s appointment, I also tried the famous Olaplex treatment for the first time. For all those, who are wondering what on Earth this is, let me explain: Olaplex is a revolutionary new product designed for professional use during colouring treatments or as a stand alone treatment. It can be added to lighteners or hair colour or after colouring on rinsed hair (in my case). It aims to dramatically reduce breakage and protects hair from damage during the colouring process with its active ingredients. I am telling you one thing: it works and it’s worth checking out, especially if you’re going lighter/blonder. You might come home from the salon with a pitch-perfect hair but after a few washes you won’t get anywhere near the »salon look«. Every »good hairdresser« will tell you the importance of the right, high quality hair care at home. I’ve decided to treat my hair with Alterna products once again. 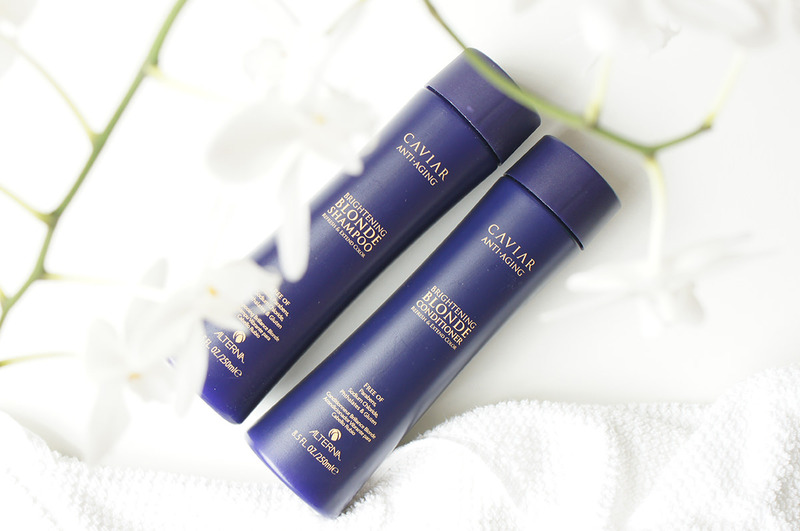 After trying the Caviar Moisture shampoo and conditioner a few years back, I in fact haven’t found a cheaper alternative that provides the same result. 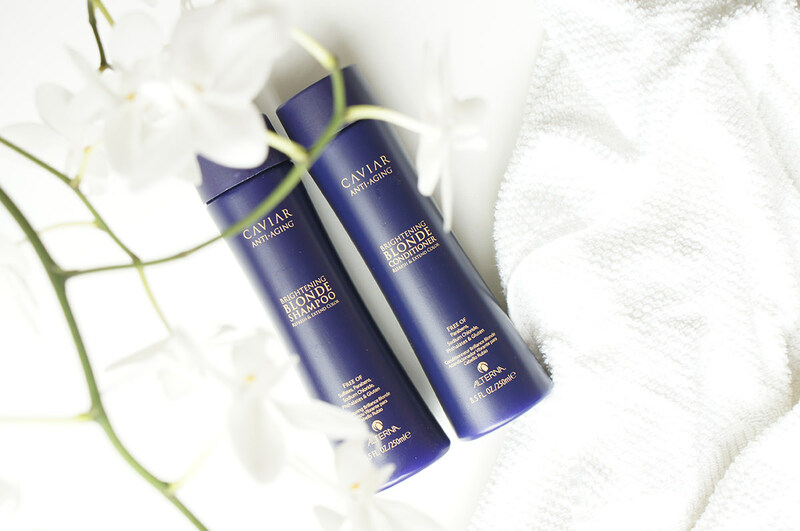 This time, I went for the Caviar Color Care Blonde line; the shampoo and a conditioner are a splurge for sure (you’ll pay over 40€ each). It’s a lot, I’m not going to deny it, however you will get a few months of use out of them (conditioner lasted me 6 months, shampoo 4-5 months) and most of all – you will get amazing results. 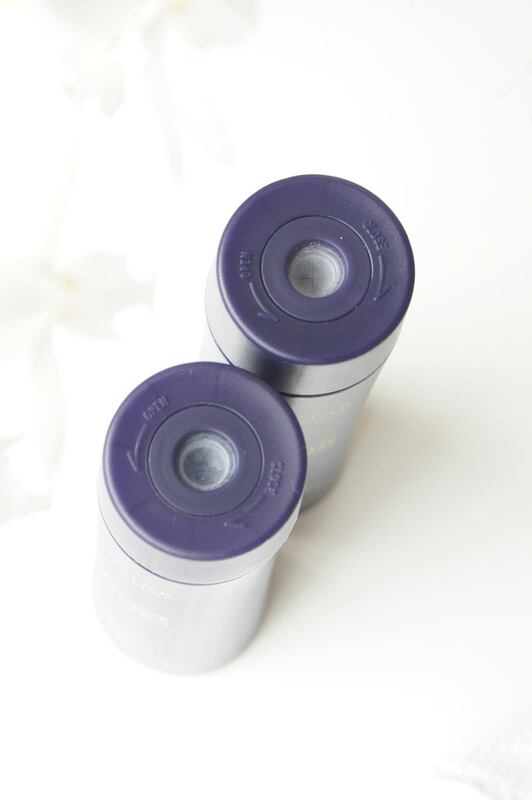 The shampoo is sulfate free; they are both paraben free and they refresh blonde tones, eliminate brassiness and protect the colour. Golden Micro-Prisms improve the appearance of natural or colour treated blonde hair. 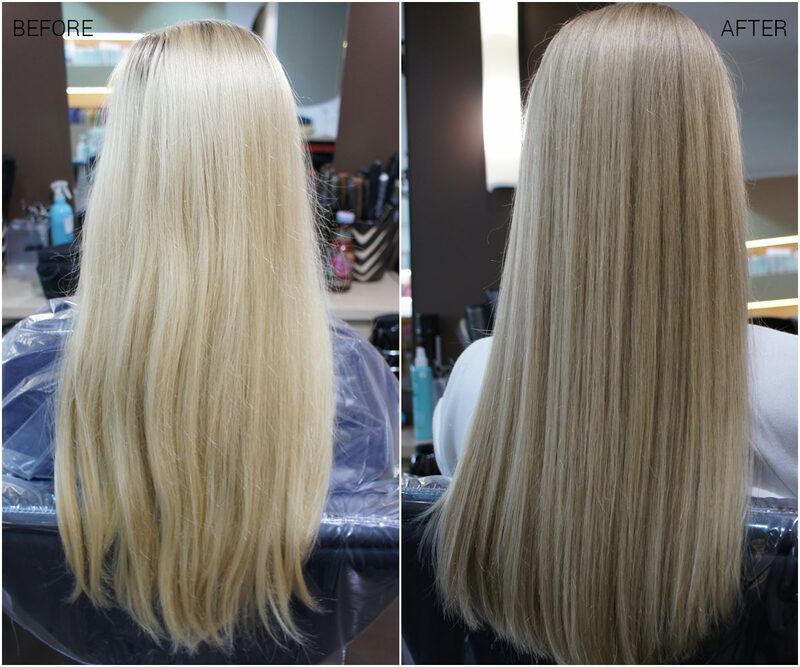 The final result is heavenly soft, shiny and nourished hair. You pay for the luxury and a magnificent result, but at least with Alterna you know what you are paying for. A supreme quality! 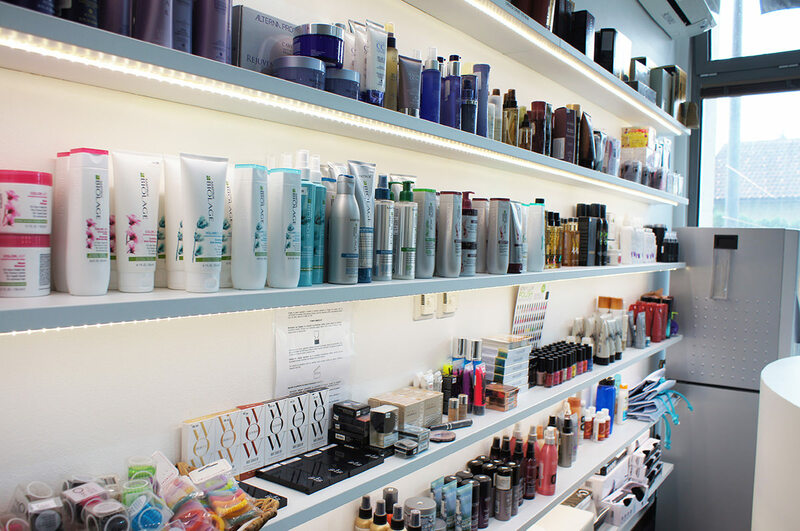 Shopping advice: find the nearest salon that sells Alterna products or buy them online (here). Ves da sem jaz imela od Alterna sampon,pa me ni navdusil, bil mi je pac "sampon kot sampon". Imela sem linijo za volumen,ampak mi res ni naredil nobene bistvene razlike. Ah, dej dej kakor se spomnim s fotk, imaš prav lepe 🙂 Mi je pa tvoja dolgi paž dolžina super, trenutno je zelo modna! Ne, ti si res ena izmed redkih ki ima noro lepe blond lase! Glede Caviar izdelkov, ko porabim zaloge bom definitivno sprobala kaj od njih, berem same pohvale. Never heard of Caviar but your hair looks stunning! Definitely going to look it up.